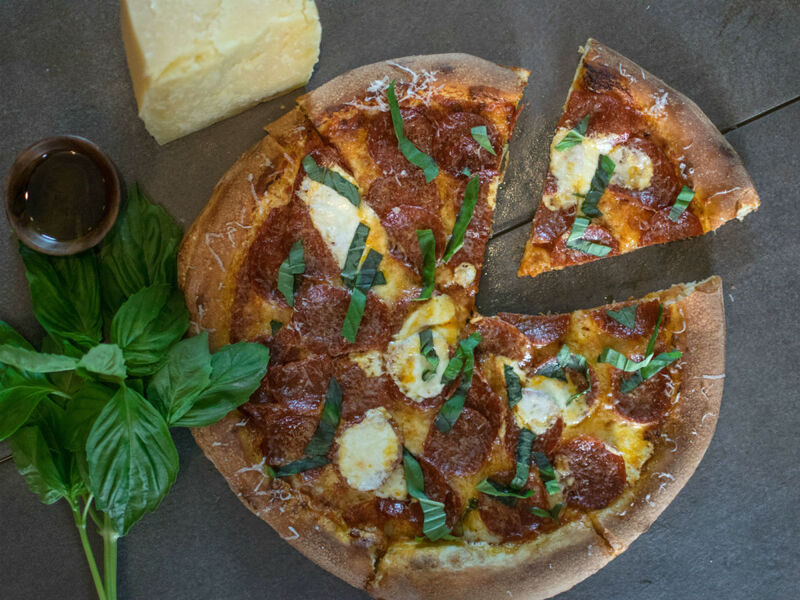 Uptown Urban Market, the miniature food hall located in the Gables Villa Rosa on Cedar Springs Road, is switching up its pizza option with the importation of a new concept from an unexpected chef. 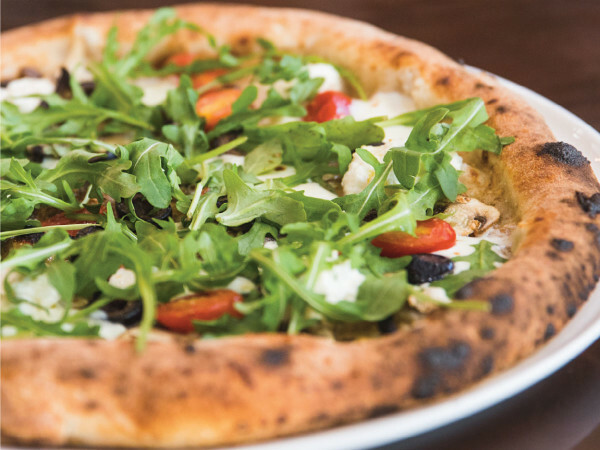 Fireside Pies, the previous pizzeria concept, is opening a stand-alone restaurant in downtown Dallas and closed its stand in the food hall. The new stand is called Anonymous Pizza, and it represents a collaboration between Mark Brezinski, the market's founder, and chef Tom Fleming, owner of Crossroads Diner. 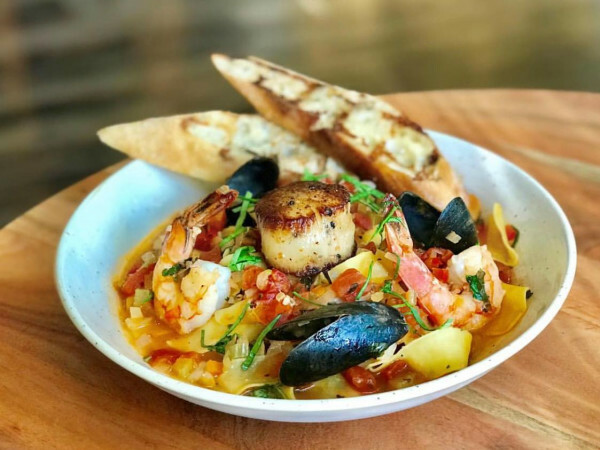 Brezinski and Fleming made their Italian bond working behind the scenes on Spezzo, an Italian concept that was open briefly in Plano. It'll be run by Scott Koller, who most recently worked at Hoffmann Hots, the hot dog joint at Trinity Groves. The pizza will take its cues from Chicago, but not deep dish. "People might not know that Tom Fleming is not only from Chicago, a big pizza town, but he's also half Italian," Brezinski says. Fleming is using the Crossroads Diner kitchen as a kind of commissary, where he's making everything from scratch, from the tomato sauce to the sausage to the dough. Vegetables and other toppings are finished off at the pizza stand. "It's a little like a catering operation," Brezinski says. The pizza dough is being allowed to ferment for 24 hours to get some flavor. They're doing about a half dozen pizzas, from sausage and meatball to a vegetarian option with roasted vegetables. "We're doing a limited amount — we just want to get our feet wet and see what people think of it," Brezinski says.